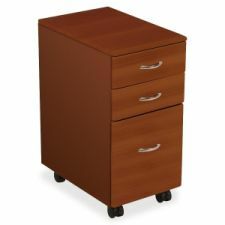 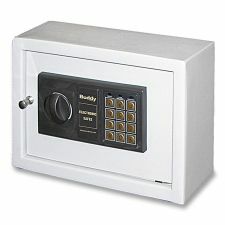 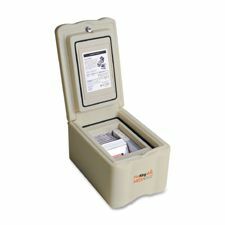 Fire Resistant File Cabinets and Safes | Fire-Resistant-File-Cabinets Safes | Supply Owl Inc.
Can't Find What You Are Looking For . . .